Finding a way to get the cheapest and most straightforward deals on your car insurance and car loans can be a nightmare. There are so many hoops you have to jump through and forms that need to be filled out. And at the end of it, you are usually given a rubbish deal. It can all leave you wondering why you put in so much effort in the first place. It’s an understandable feeling, but there is not much point in feeling sorry for yourself. Instead, you need to make sure that you take action and improve your chances of getting a good deal. There are some sure-fire things that car loan companies and insurers will look at before signing an agreement. And when they look at these things, they will be judging them harshly. If they see anything that they’re not particularly impressed by, they will make a note of it. It will then become a factor when your loan interest rate or insurance rate is decided. It doesn’t have to be mean the end of the world though. There are plenty of things you can do to ensure that you don’t fall short on the things that lenders and insurers are looking for. To find out about all the key things these lenders and insurers care most about, read the information below. You’ll also get some tips and ideas on how to shape these things differently and shine a more positive light on them. 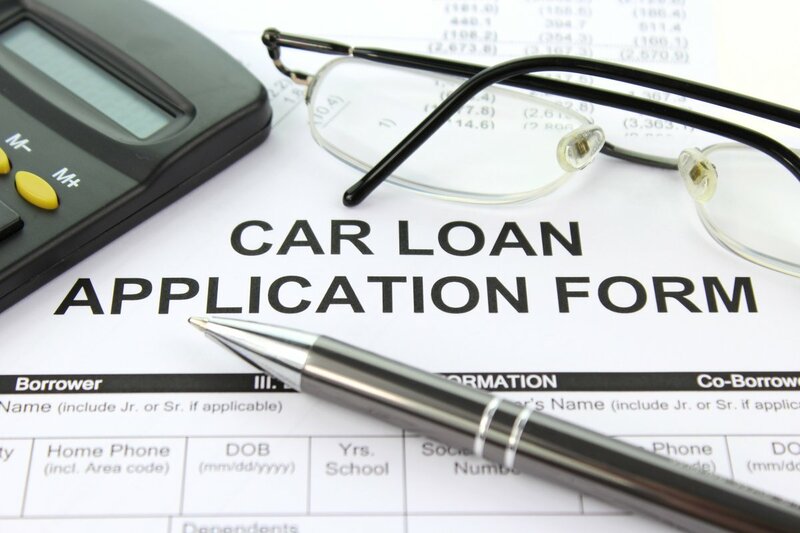 For car loan lenders, how you have paid creditors in the past will be a big deal. If you have a recent history of missing payments on loans, that’s going to stand out and cause alarm bells to start ringing. So, you should make an effort to meet all your payments obligations. It doesn’t matter that those loans and payments have nothing to do with your car. All the creditor cares about is the fact that they are lending you money, and they will want to get it back from you with added interest. If they think that you present a risk to their investment, they will either turn you down or slap a huge interest rate on the deal. Both of those things are best avoided, so meet every repayment. If you are in debt, this will be looked at. But creditors won’t simply look at how much money you currently owe. They will want to dig a little deeper than that. This allows them to find out more and discover how you deal with being in debt. If they can see that your debt levels are steadily rising, that’s not a good sign. They will usually look at your level of debt as a percentage of your overall income. This is called a debt-to-income ratio. Obviously, the larger the debt is compared to your income, the more negatively this will be viewed by the creditors you want to impress. So, be sure to get your debt levels as low as they can be before applying for a car loan. You might also want to consider finding new income streams. The more times that you request credit, the more it will worry lenders. Companies that provide car loans don’t like to lend to people who are reliant on credit and use too much of it. If the requests have all come recently, this will worry them even more. Creditors will stay away from anyone who has a sudden and sharp rise in terms of credit requests. This doesn’t just refer to accepted credit requests either. The ones that get rejected can be just as damaging, or even more so in many cases. Being rejected by other creditors will make companies much warier as well. So, don’t request too much credit ahead of your application. Each of us has a monthly cash flow that we have to handle and manage. Creditors will look at your cash flow and how you have handled money in the past. If they’re not impressed by how you have handled money, they will see this as something that is massively worrying. It will lead them to believe that they won’t have their money paid back to them in a way that’s timely. Poor money management often leads to late or missed payments, and that’s exactly what lenders want to avoid. Learn how to manage the money coming in and going out of your accounts each month. And always avoid becoming overdrawn too. These days, there are all kinds of ways in which companies can judge you. This might seem unfair or unpleasant, but they are the ones lending you money. So, that means they’ll use whatever means they see fit in order to judge you as an applicant and your suitability for a car loan. Right now, more creditors and loan providers are using social media to gauge your suitability. They can then see how you live and how you spend money. This offers you yet another reason to be careful about the things you post and say on social media websites. It could come back to hurt you when your application gets rejected. You can’t drive with car insurance, so everyone wants to get the best deal possible. The fact that you have no option but to get it can play into the hands of insurers. But there are plenty of companies out there, so the competition is good. Some things that they will all look at are your job, its stability, the income it provides and whether you are married or not. Married people tend to have fewer accidents than single people, so they get a better deal. People in certain professions can also be more or less likely to be involved in accidents, so this has an impact too. These are all things you should be aware of when you are comparing the different options. Your credit score will have a big impact on the insurance deal you get. A credit check will be carried out, and this will allow the company to get all the information they’re looking for. All companies treat your credit score differently. Some attach more importance to credit scores than others. 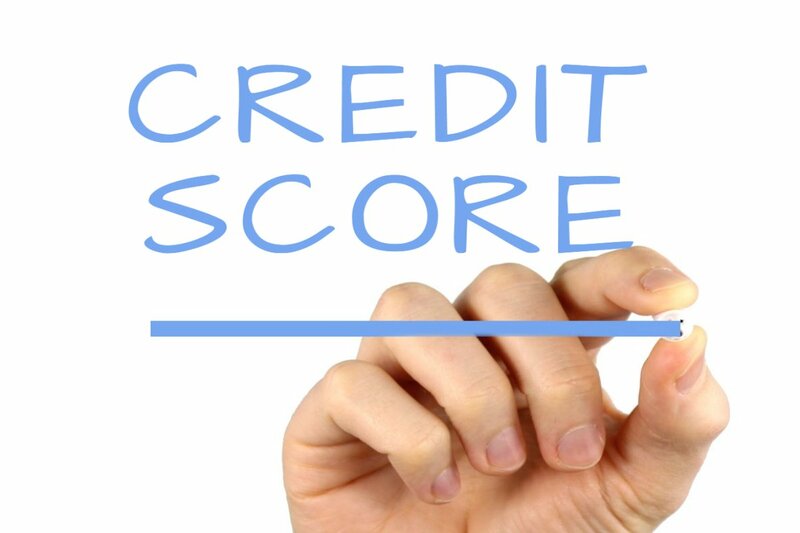 So, if you’re someone that has a relatively poor credit score, it’s important to ensure that you get lots of quotes. That way, you can find out which insurance companies are most concerned about your credit score. It’ll then be sensible to choose the deal that offers you the best rate in light of your poor credit score. Many people overpay when they don’t get quotes and compare the options. Your history as a driver will definitely be taken into account when you apply for car insurance. Ideally, insurance companies want to insure people who have a clean record. They don’t want to see points on your license, driving convictions or past accidents. So, you should pay attention to how you drive because it could save you money for years to come. Companies like Nationwide Injury Lawyers can help if you were involved in an accident that wasn’t your fault. This can help get you a better deal on your insurance because you can prove to the insurer that you weren’t the one to blame. When you own and drive a car that has a high safety rating, this means it will be more secure on the road. This is something that all insurance companies love. They want to know that you are driving a car that is going to hold up well and not sustain major damage or need repairs. After all, they don’t want to have to pay out. So, they will reward you for driving a car that has the best possible safety rating attached to it. You can ensure that your insurance rate is better if you take this into account when you are choosing a car. Sure, safe cars might not be the trendiest ones on the market, but saving money is more important than driving a sports car, right? The age of the car will be taken into account when the insurance company is deciding what your deal will be. If you’re driving an old car, it’s much more likely to break down or get involved in an accident. You don’t want that to happen, and neither does your insurance company. Repair costs are always higher when you drive a car that is decades old, so this is very important to companies. If you are about to buy a new car, make sure that it’s one that is relatively new. There are many reasons do this. It will save you money because it should last longer. And it will save you money on your insurance. It’s worth doing even if the upfront costs are a little higher.